Whether it's for your husband, your brother or your father, choosing the perfect holiday gift for the men in your life can be quite challenging. 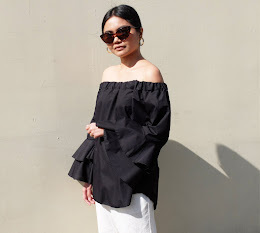 To make shopping easier for you, I've handpicked items that they will surely love to receive this Christmas season. 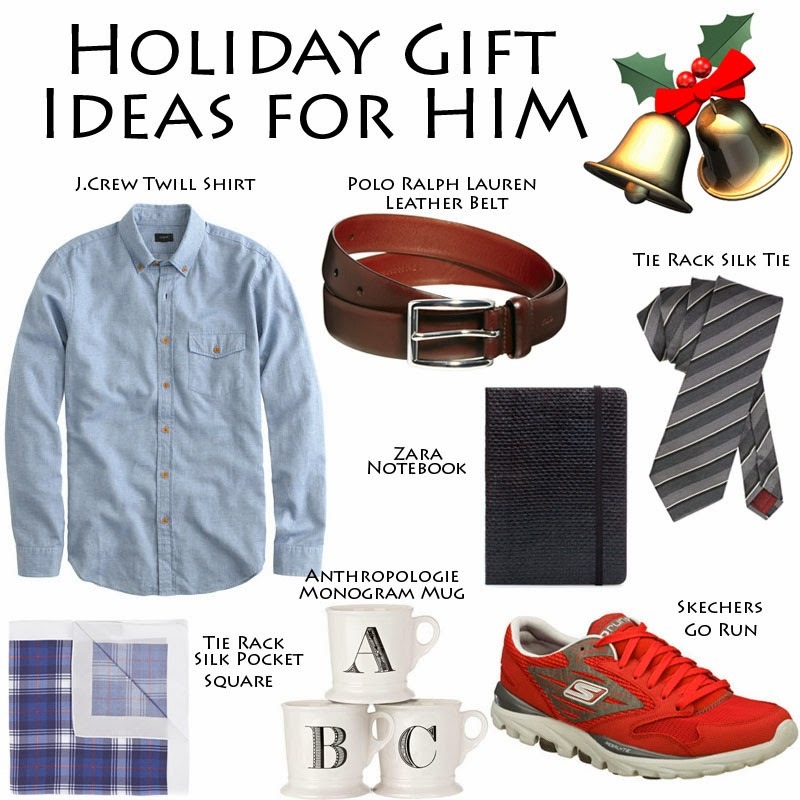 Cross one more person off your list with my men's holiday gift guide.